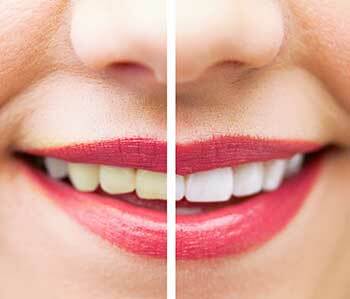 A healthy and beautiful smile is not only an attractive asset, it’s also essential to your overall well-being. At Cayo Costa Dental, your dentist in Punta Gorda, you’ll receive the finest quality dental care provided in an environment that is both comfortable and caring. With today’s array of sophisticated and modern dental technology, even the most challenging smiles can be transformed into ones that dazzle. We offer a comprehensive array of the latest dental services designed to meet the needs of every member of your family. As a trusted dentist in Punta Gorda with an established reputation for excellence, we provide exemplary patient care with a compassionate and gentle touch. Building relationships with our patients built on trust is the key to our success. We accept Mastercard, Visa, American Express and Discover credit cards as well as cash and personal checks. We accept most traditional insurance plans. We also offer low-interest financing through LendingClub and CareCredit. For more information, click here or please call our office. Our office is located at 316 West Helen Avenue, Punta Gorda, FL 33950 with ample parking in our lot. Click here for directions. Dr. Fox and his staff welcomes patients of all ages and looks forward to meeting you and offering you the professional, caring and pain free oral health care that you deserve. With over 85 years of combined experience, we know the ins and outs of a great dental experience. In addition to his formal education, Dr. Fox has attended many hours of continuing education in areas including cosmetic dentistry, advanced root canal treatment, minor oral surgery, pediatric dental treatment, oral medicine, implant dentistry and oral radiography. 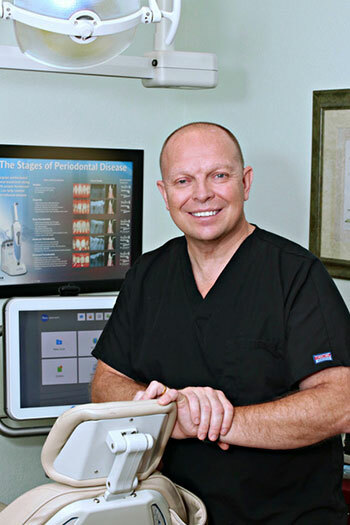 Dr. Fox is currently a member of the Florida Dental Association. He is also a member of the Academy of General Dentistry and former President of the Kennebec Valley Dental Society (Maine) and Charlotte County Dental Society (Florida). He is currently a member of the Florida Dental Association House of Delegates. "Very kid & parent friendly!" "Our family has been here several years now and we love Dr. Fox & his staff! Very kid & parent friendly! It was a struggle to find a dentist that allowed me to go back with my kiddos & a must for me!" "Great experience with this office." If you are looking for a highly trained and experienced dentist in Punta Gorda, you have come to the right place. At our practice, you will receive the highest quality dental care.